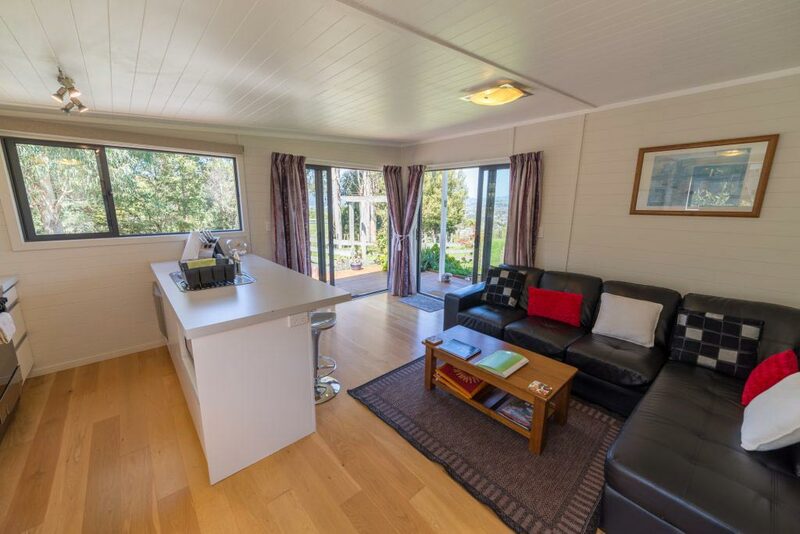 Rotorua accommodation at its best! 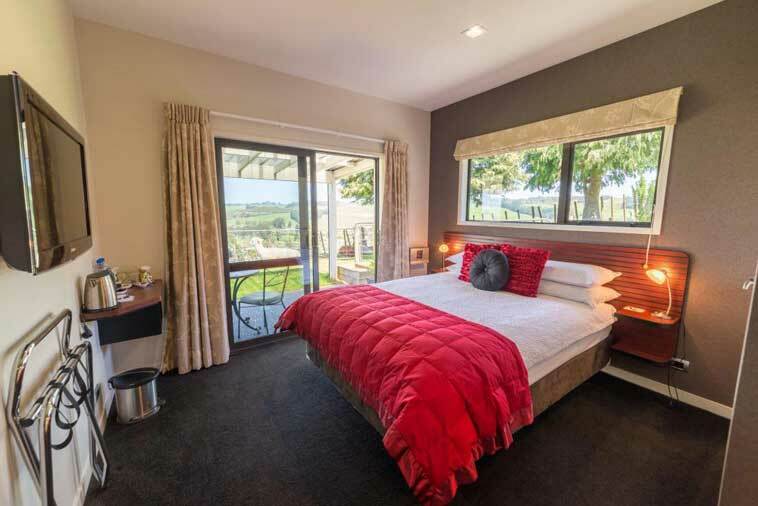 A warm welcome awaits you at City Lights with the choice of quality B&B or self-catering accommodation, serviced daily. 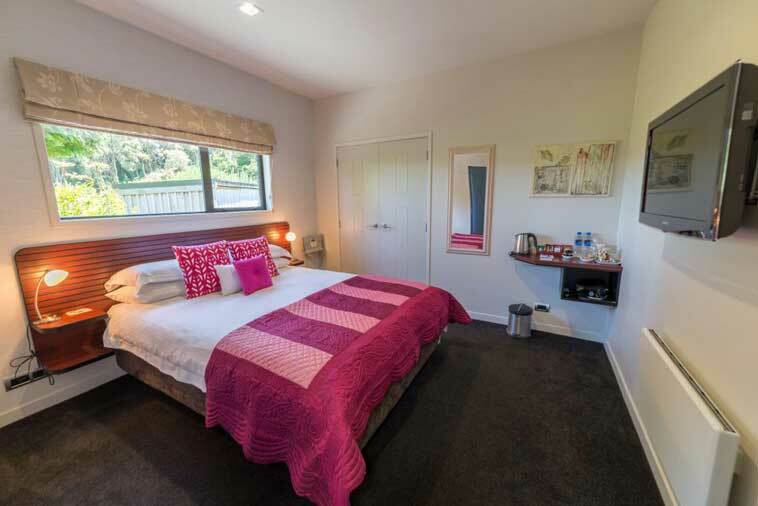 Set in a quiet location on 2 acres of land on Mount Ngongotaha you are sure to have a peaceful and relaxing stay with us. We have fantastic views of the countryside and city but without any of the sulphur smells. Yet we are only 8 minutes drive (6km) from the city centre with a great range of restaurants. Many of the best attractions are also close by including Rotorua Canopy Tours, Skyline Gondola, Rainbow Springs, Mitai, Te Puia, Polynesian Spa and the Redwoods. 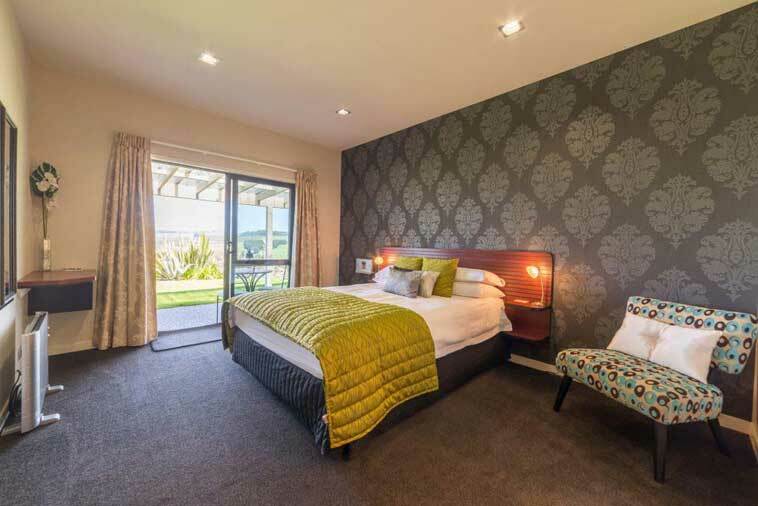 Our B&B accommodation offers 3 ensuite rooms, Free wifi, large guest lounge, outdoor seating area with garden, gym, sauna and spa. A delicious healthy buffet style complimentary continental breakfast is also included. This features homemade muesli, yoghurts, fresh fruit, homemade preserves and more! 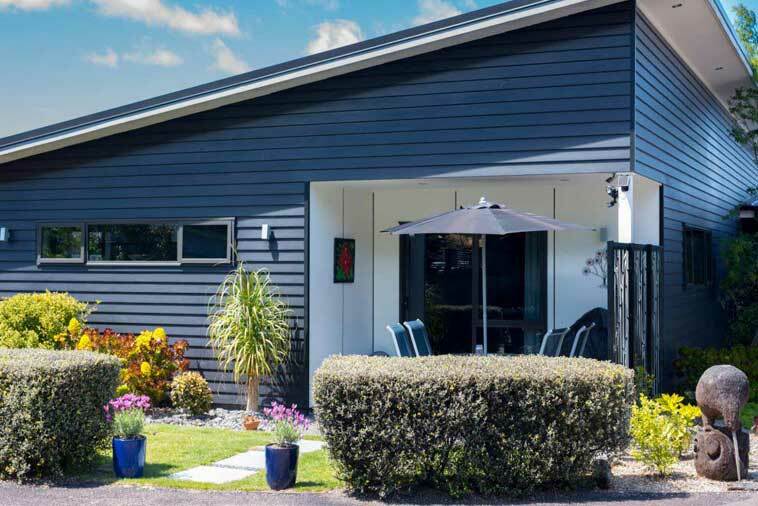 Our self-catering options are fully self-contained units and well equipped with everything you need to make your stay comfortable but with the privacy and freedom to tailor make your holiday as you wish. They also benefit from the free Wifi. We welcome the chance to help you make the most from your trip. Please feel free to ask for advice on attractions and restaurants – bookings can be made by your hosts on request. We are here to assist you and help you make the most of your time in our beautiful city. We also have pet alpacas and Oscar the cat – All guest friendly and love meeting new people!